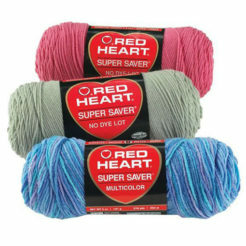 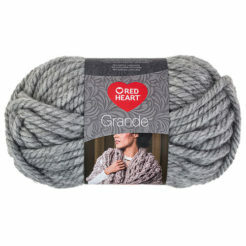 The Red Heart Scrubby Yarn texture is great for making durable and effective dishcloths. 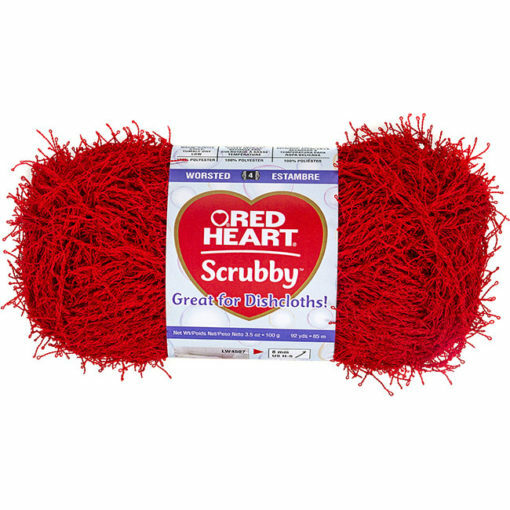 The acrylic material maintains its colour and its harsh texture makes it very effective at scrubbing dishes. 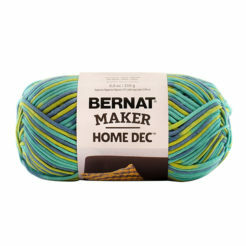 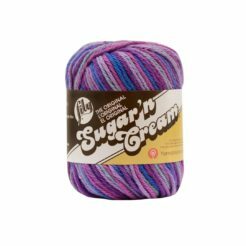 This yarn is also great for knitting or crocheting exfoliating washcloths. 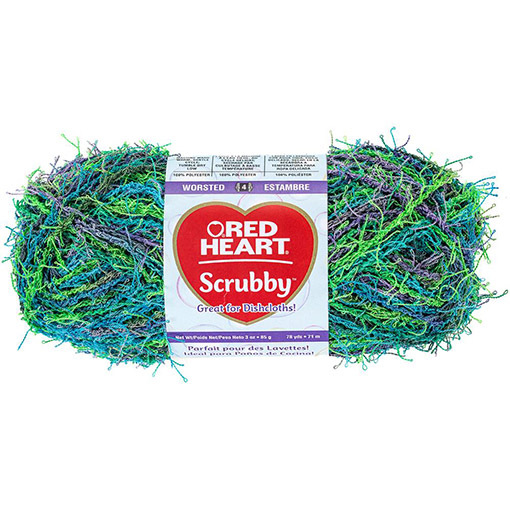 It is very easy to work with and it’s made of 100% polyester with a central strand surrounded by extensions that give it its unique scrubby properties.